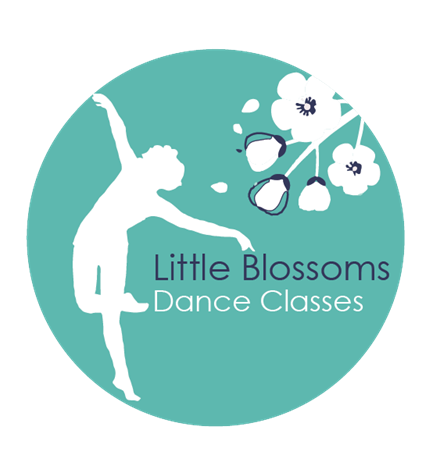 Little Blossom’s Dance Classes starts in 14 days!!!! This is an outreach dance class for kids within the community aged 3-5 years old, aiming to get parents and kids into the church environment. Please be praying for this outreach ministry and sharing to anyone you know who may be interested. Commencing on Tuesday the 23rd of April, 2019 from 10:30-11:30am at Wallan Gateway Church and Community Centre (doors open 10:15am).